It will be a busy month even though it is January. 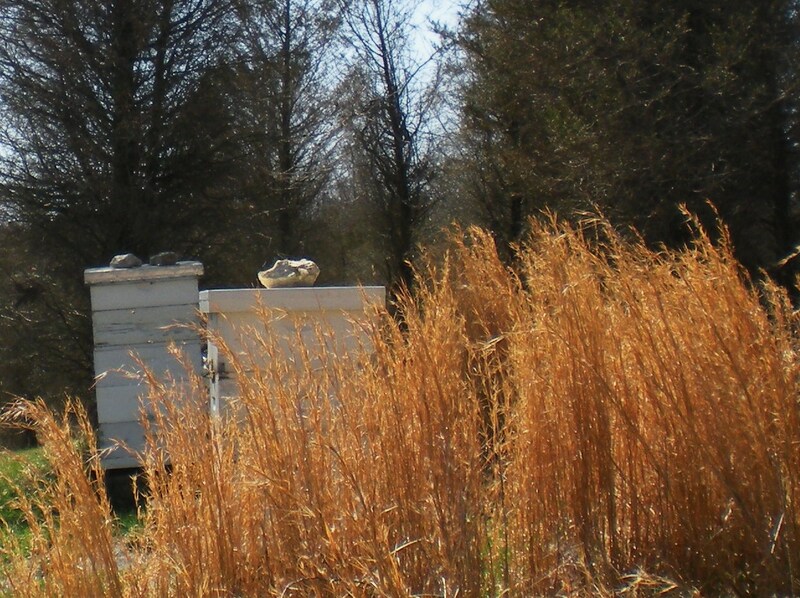 And, with lovely weather coming this weekend, the Beekeepers Program at the Howard county Conservancy this Saturday the 12th should be very popular. It might be warm enough to go out and see the hives, without freezing. This Saturday is the monthly Wonder “walk”, which in the winter is a wonder talk. Who knew it would be in the high 50s and maybe 60 this weekend. Add to that, three lovely Tuesday hikes for the volunteer naturalists. Not a volunteer yet, never fear. We are inviting friends who want to become naturalists to join us. Just let us know. Tomorrow morning, we have a choice of a fitness hike or a leisurely stroll, followed by an educational presentation on the history of Mt. Pleasant, the farm that became host for the Conservancy. Next week the 15th, we have a talk on native plants, and the 29th one by Ned Tillman on the geology of Mt. Pleasant. The hikes are at 0930 and the talks at 1100. Call the Conservancy to ask about them, if you would like to become a new volunteer helping us lead field trips for the school children. Also this month, our new program — Meet Your Local Farmers — on January 20th from 2 until 4:30. Discussions, CSA signups, info on what the local farms produce and how to get it in the winter. A really good informal way to learn where you can get good healthy meat, cheese, eggs, produce, dairy, honey and other great stuff from farms in and around Howard County. Everything this month at the Conservancy is no charge. 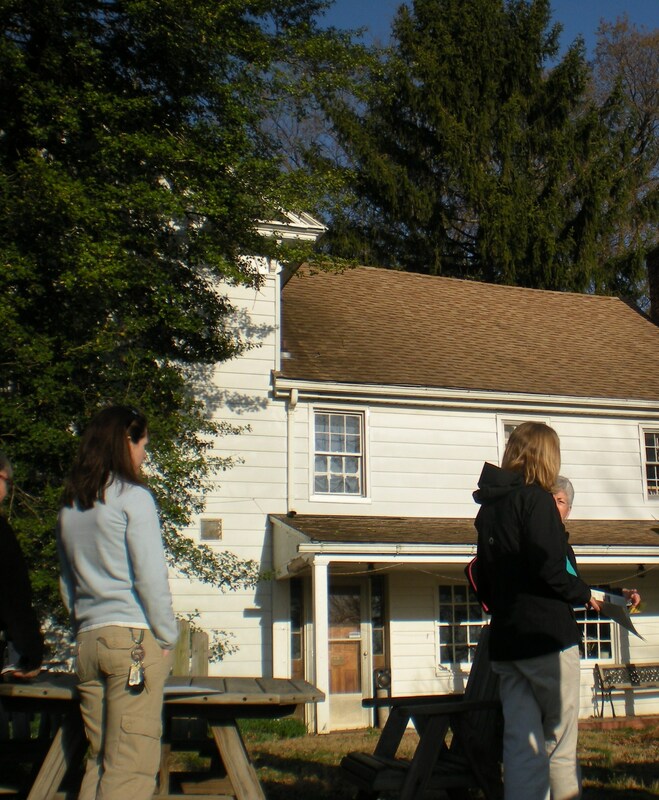 The nonprofit organization is dedicated to bringing us closer to nature, the farms, the land, the history and the best in Howard County. Come join us at one or more of these events. Posted in Community, Howard County, Nature, Volunteering, West HoCo and tagged community, hoco loco, Howard County, howard county conservancy, nature, volunteering, West HoCo. Bookmark the permalink.